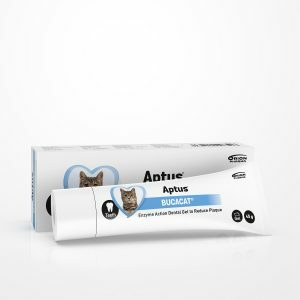 Developed for dogs and cats to soothe an upset stomach. 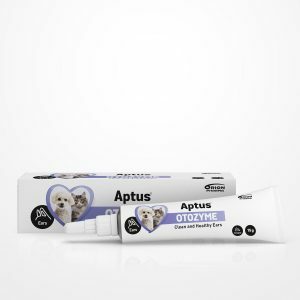 Can also be used as a preventative method when expecting stressful situations. 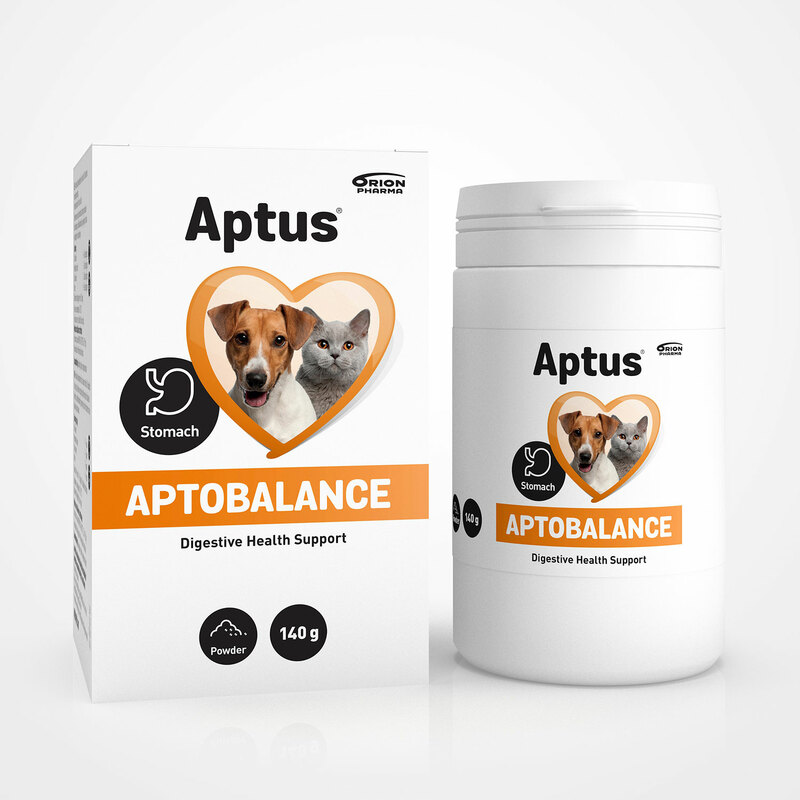 Aptobalance powder contains Enterococcus faecium, a lactic acid bacterium normally found in the intestines of healthy dogs and cats. Easy to use powder: can be mixed with food or water. Mix the powder with food. Can also be mixed with a small amount of water and given with a spoon. 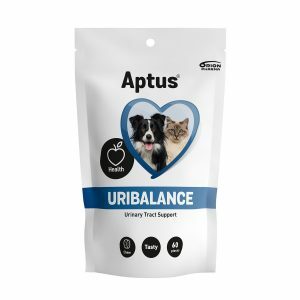 In case of diarrhoea, ensure your pets adequate fluid intake: at least ½ to 1 decilitre per kg /day. 1-3 spoons daily for a minimum of 5-10 days. ½-1 spoons daily for a minimum of 5-10 days. Glucose, sea-weed meal (25%), pectin (0,6%).